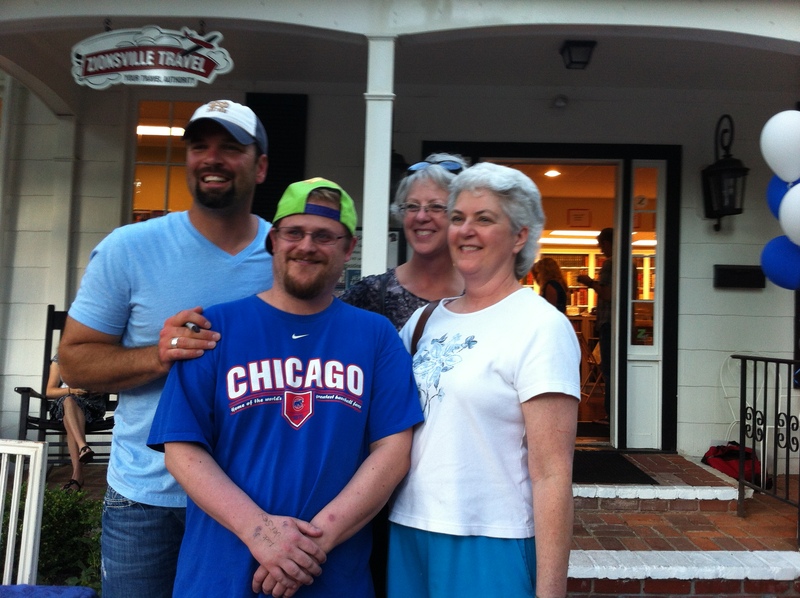 Darrin and I had a wonderful time at Black Dog Bookstore for our book signing. There were so many great people and the reception of The Jersey Effect was overwhelming. God certainly is good. Roudebush told me that a woman came to buy The Jersey Effect for her family. She said when she had read the review in the paper, she realized that the book was just what her family needs at this time, – a book that puts sports into perspective and includes a spiritual viewpoint. She told me the same thing when I was signing her book. That says it all. It’s this kind of story that affirms in my, and all the authors, that The Jersey Effect is touching lives and making a difference. Which is what we intended. As we move forward, we’d like to get your feedback too, because The Jersey Effect was a labor of love. 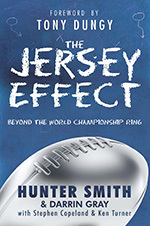 If you would, click here and add your review of The Jersey Effect.